Too many to list :). All are beast. We are the best clan in mc2,mc3, and mc4. 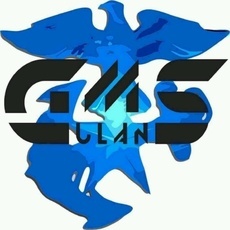 [gms clan] we r not recruiting but u can chat with us and join games there on palringo.